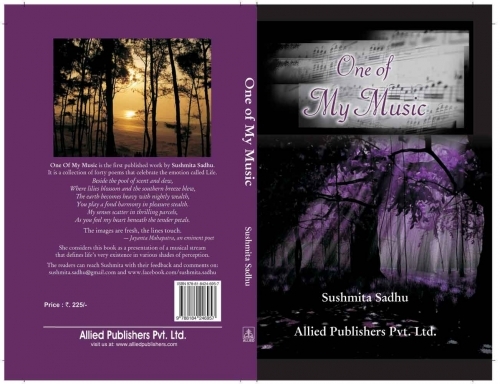 The One Of My Music was uploaded by Sushmita Sadhu on Feb-12-2019. it is a music album. i am curious about it.